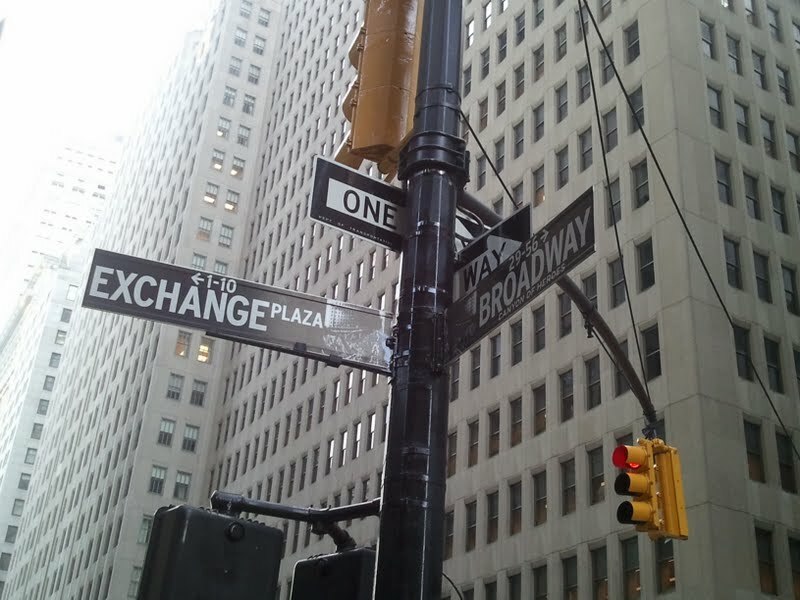 Financial District, NEW YORK—After accommodating the waiting list for this year's on-campus housing, Residence Life is looking to expand on-campus options within the next year. Director of Student Life Dan Woerner foresees King's reserving apartments nearer the new campus, hopefully by fall 2013. “All the wait-listed students were placed into housing,” Lori Woerner, associate director of student life, confirmed in an email. Fifty-nine percent of the students living in on-campus housing this year are first-years. The other 41 percent are returning students. Over the summer, some students sought and confirmed alternative housing and dropped off the waiting list before August. Housing Director Nicholas Swedick said the upperclassmen who applied to live at Ludlow "pretty much remained" on the waiting list all summer. all on-campus locations require a commute to lower Manhattan. Dan Woerner said he is determined to keep King's housing a convenient option for the student body. Residence Life plans to move “all of [its] housing to the downtown area by the fall 2013 semester,” he said in an email. While aware it is an “ambitious project,” Woerner said, “We feel that [new housing] will enhance the student housing experience while attending TKC.” Residence Life is working to give students the option to live on-campus while minimizing the commute. At this point, "the biggest issue is apartment availability," Woerner said. The goal is to find between 30 and 40 apartments in one building.